Managing your customer data with a customer relationship management app provides a high level of agility for your sales reps. They can update customer profiles, make note of opportunities and provide important data for the sales managers that forecast and budget for future sales. However, to get a real edge on your competition, you need to be harnessing the opportunities in social media with your customer relationship management app. Social media can highlight a new level of loyalty among customers, where customers help promote the image and quality of what you are selling. Get to know your customer relationship management app’s capabilities. The wealth of data on social media means that your sales reps have access to more information than ever about their customers and potential customers. Use your customer relationship management app to keep from drowning in data. Know what you are after. 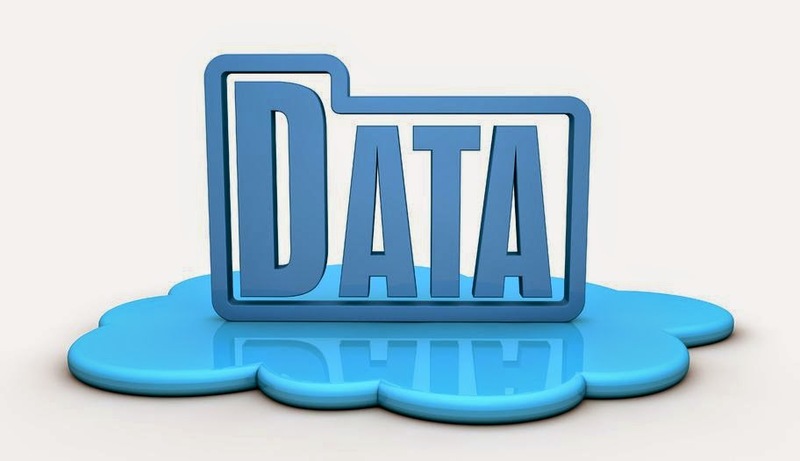 So much data can have your sales managers and sales reps targeting too many objectives. Instead, define a few core goals at a time and check them off as you hit them. Listen to your customers and watch for signs of opportunity. Your customers are posting on social media, which supplies an unprecedented opportunity. You may get to know about problems with a product or service before the customer has decided to look around at another supplier. You may also hear of a competitor’s new offering before it hits the street. Use these instances to identify areas where you may have an opportunity or a risk. Identify a lead turning into a customer. A social media contact that starts out liking a post, then comments, then clicks on a video you posted is clearly an opportunity. How do you know, though, when the behavior is more subtle? Your customer relationship management app knows, and with the right settings, you can identify a contact that is about to turn into a customer and make sure all the necessary elements are in place to close the deal. Use social media to publicly reward loyal customers. Allow contacts that interact with you on social media the ability to preview a new product and post about it. Give away a coupon for contacts that click on a link. Even announcing the winner of a drawing will create traffic on social media that could lead to a sale. Don’t forget the basics. Using your customer relationship management app to organize social media data and interact with customers needs to be paired with good, old-fashioned service and courtesy. Remember to be timely in your responses, maintain a high level of professionalism on social media and handle customer complaints with appropriate measures. To find out how your customer relationship management app can help you make the most of your social media access, give Front Row Solutions a call. We provide customizable solutions that can help your business grow.